11.Calliptamus italicus 16S rDNA in different geographic populations in Xinjiang. 12.Isolation and identification of bacteria producing enzymes from gut and skin of black soldier fly（Hermetia illulens）larvae. 13.Changes on the total protein content in hemolymph of Semanotus bifasciatus after infected by Pyemotes zhonghuajia. 19.Threshold temperature and effective accumulated temperature of peach fruit borer, Carposina sasakii. 23.Effect of destructing mounds on the colony migration of red imported fire ant Solenopsis invicta. 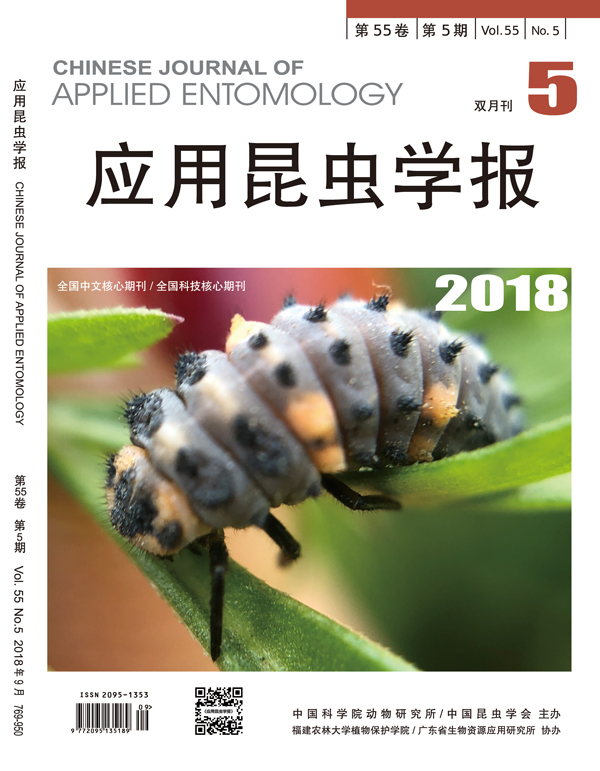 25.Spatial distribution patterns and theoretical sampling of Sogatella furcifera of nymph in rice terrace fields in Yuanyang. 26.The population dynamics and spatial distribution pattern of Tessaratoma papillosa in lychee orchards. 31.Investigation of host rang of wireworms(Melanotus cribricolls) and their spatial distribution in soil.